The lasts weeks we were so busy and we could'nt publish new posts...SORRY! 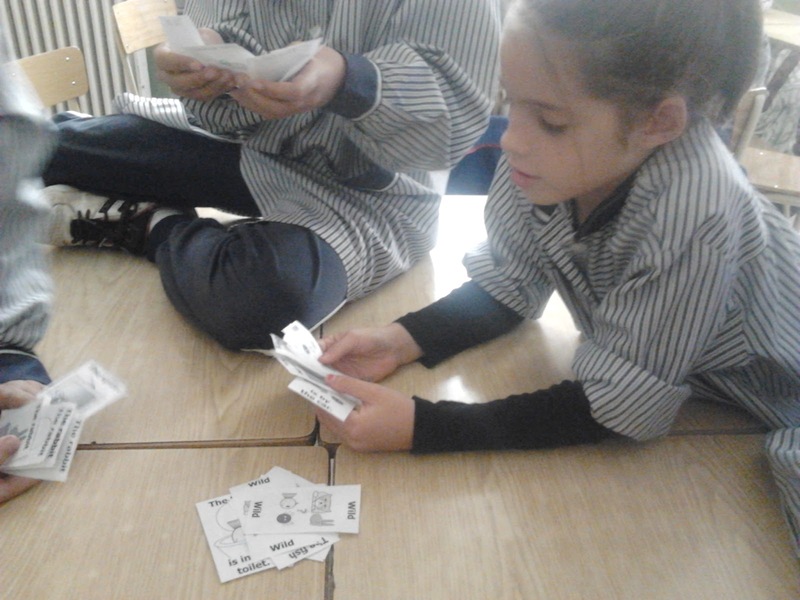 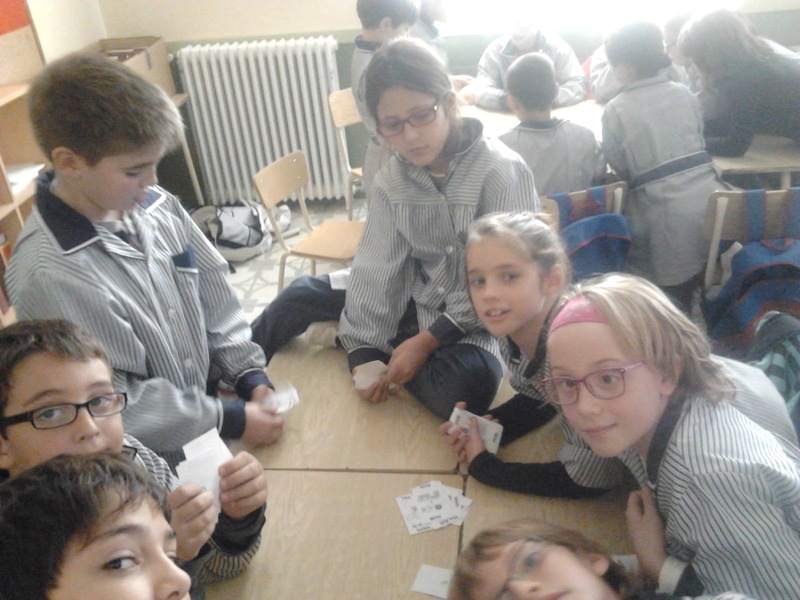 We learnt the prepositions of place playing with UNO cards! 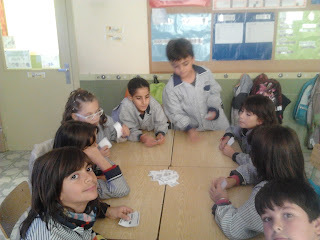 It was so funny!